On the corner of 36 street and 36th avenue a small shop with a white exterior is now home to arguably one of New York’s first ukulele shops. The Uke Hut is easy to miss at first, being tucked into the corner of the street and right next to a large garage, but the store itself is larger than it seems. It consists of two floors; the first floor that you walk into where the variety of ukuleles are being displayed on white walls and the second floor led up to by a spiral staircase where evening performances and ukulele workshops are held on Fridays at 7:30 pm. The shop opened on Halloween of this year with a late night party and since then has slowly began to gain more and more customers. 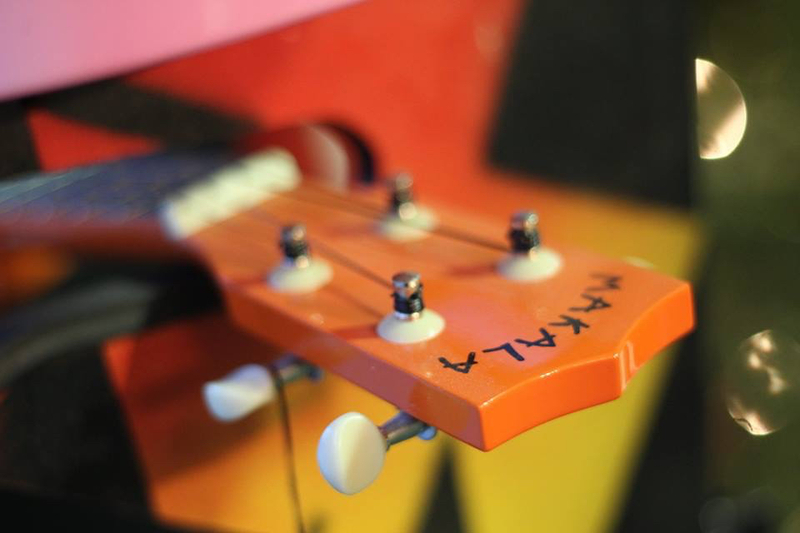 The shop’s inventory consists of a variety of ukuleles, including your standard four string soprano, usually seen being used by FSSA students, bass ukuleles and even six string versions. Ranging from $40 to $300, the prices are fair considering that some ukuleles can cost up to $700 and higher. As to why the shop was opened in Astoria, Queens of all places, White provided answers. “Well the owner lives in Astoria, he likes Astoria. I guess there’s this kind of culture growing in Astoria, particularly on 36th avenue there’s a lot of new businesses here, so I think it’s somewhere where things are now,” White adds. 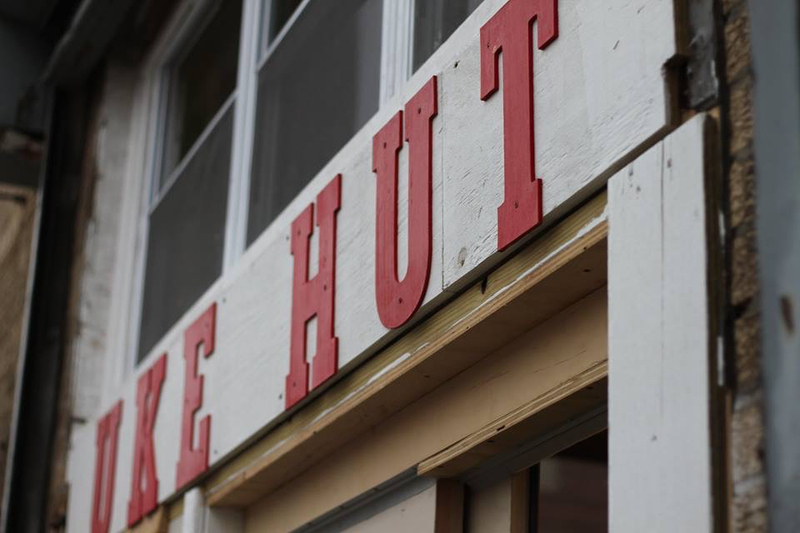 “The Uke Hut” is open on Tuesday through Saturday from 12:00pm to 7:00pm so if you’ve got the time go check it out. You might even find yourself taking up the instrument.